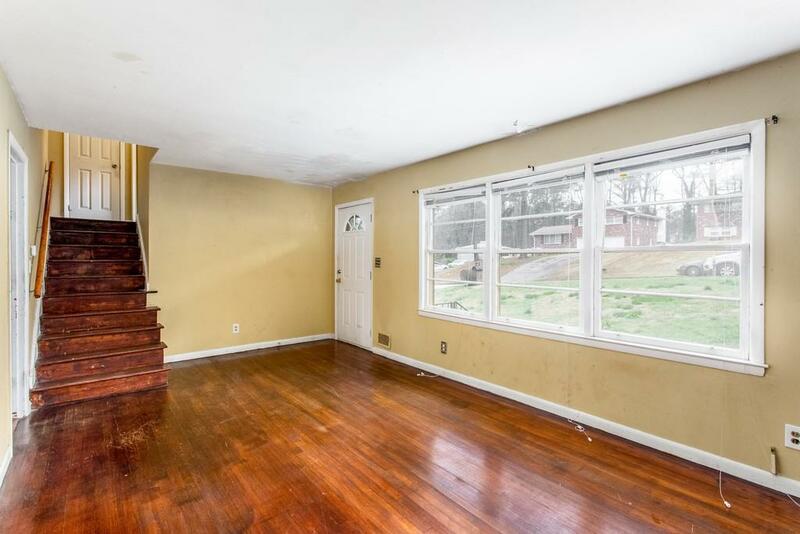 Lots of charm and potential in this all brick split-level home, featuring a large fenced-in yard. 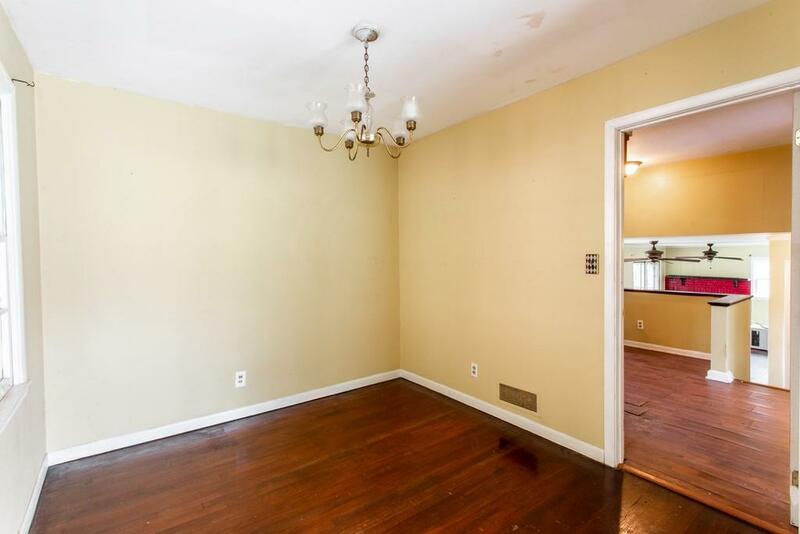 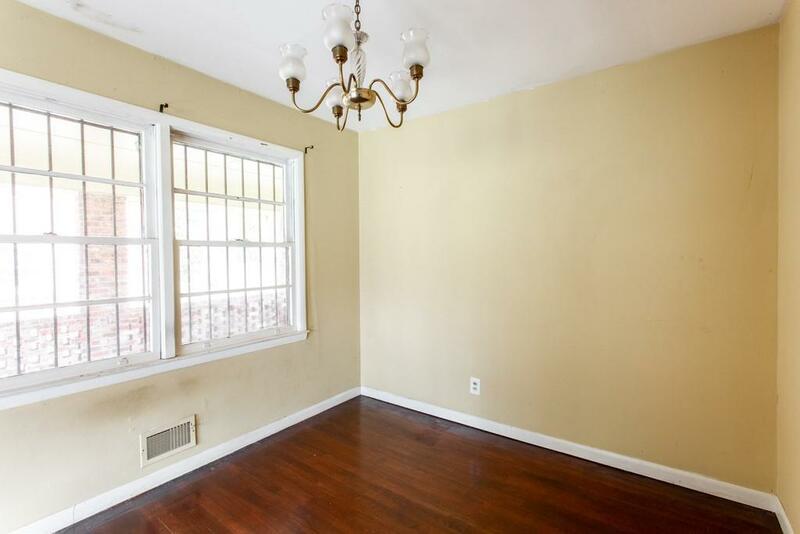 This house feels bigger than the listed square footage, with plenty of living space featuring hardwood floors. 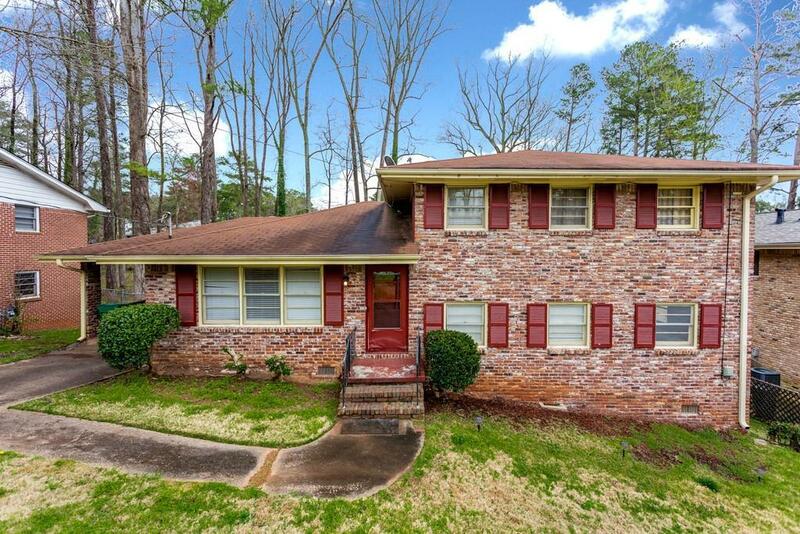 Move in ready-now, but with a few finishing touches you could turn this into your dream home.